Westbourne House School believes in creating a world of experiences for its pupils. One of these experiences - real tennis - is enjoyed by boarders on Monday nights and has led to a Westbourne Team winning the U13 National Championships. Westbourne House School believes in creating a world of experiences for its pupils to help foster self-belief, confidence and a can-do attitude, whilst giving children the chance to find out what makes them tick. 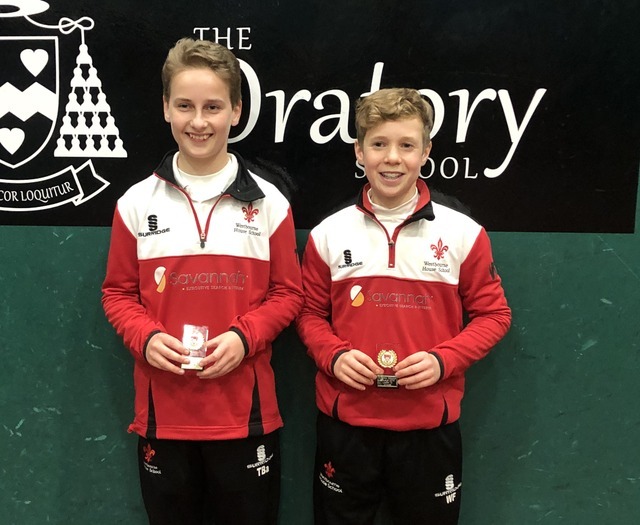 For two boys - Toby Barton and William Fountain - one of these experiences led to them winning the National U13 Real Tennis Championships 2019. Alongside daytime activities for all pupils, Westbourne House organises evening activities for its boarders and has been taking Year 7 & 8 boarders to Petworth to play real tennis (the original form of tennis) every week over the past seven years. It has created enthusiastic following within the boarding community and attracts both boys and girls. 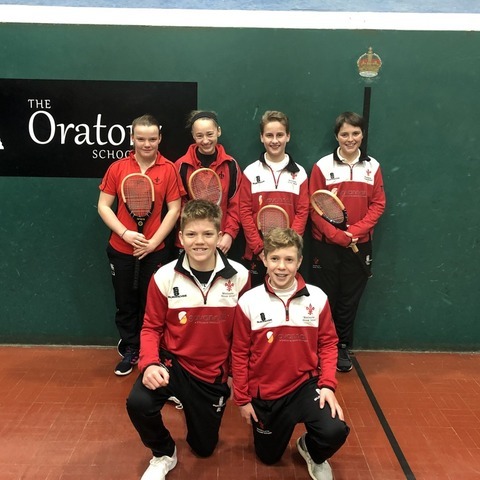 Three pairs of boarders entered the National U13 Real Tennis Championship, which were held at The Oratory School. The third pair - Tom Bosley and Venetia McMorran were very pleased to see their game improving notably throughout the day. The second pair - Lulu James and Barney Lawford - served very well and had a couple of key group wins before finishing fourth in the tournament. The first pair, Toby Barton and William Fountain, won all their group matches, apart from one against Christchurch CCS. Christchurch CCS had a similar record of just losing one set. Therefore, the final (one set to eight games) was played between Westbourne 1 & Christchurch CCS. 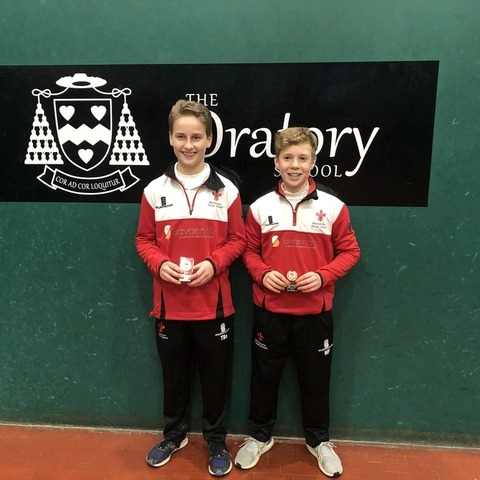 In a tight contest, with an exceptionally high standard of real tennis, the scores were tied at 6-6, before Toby and William prevailed by narrowly winning the following two games to secure an 8-6 victory. Westbourne House School is a co-educational, boarding and day Prep, Pre-Prep and Nursery school for children aged two-and-a-half to thirteen. At Westbourne House, we uncover the magic in each child and ensure they make the most of the world of experiences offered to them here. We develop lifelong learners, cultivate curiosity and reward initiative. Most importantly, we do this within a kind, caring and happy environment. Westbourne House School has an outstanding reputation for all-round excellence and over 100 scholarships in the last five years - in a variety of disciplines to top-tier secondary schools - bear testament to that. However, this isn’t how we measure achievements here: we see success as achieving personal bests and being the best that YOU can be. Children often exceed their expectations. The Independent Schools Inspectorate report (2015) found the quality of the pupils' achievements, personal development and school leadership to be 'excellent'.